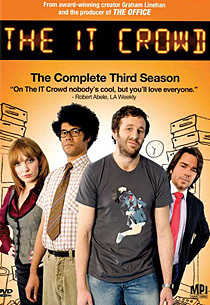 The IT Crowd. . Wallpaper and background images in the 캐서린 파킨슨 club tagged: the it crowd katherine. This 캐서린 파킨슨 photo contains 애니메이션, 만화, and 만화책.